With a wide range of power efficient Adapters and industrial adapters available at Huntkey, you have the option to choose the one that best suits the needs of your devices. Huntkey is the global leading provider of power efficient adapters. 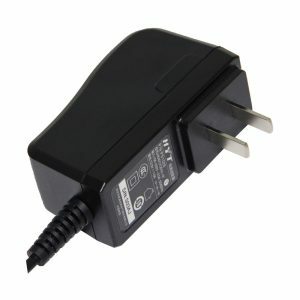 Buy a wide range of power efficient laptop adapters Huntkey dominates the Laptop Adapter market. Be it the desktop adapter or the universal adapter, every product of Huntkey is known for unmatched features and performance. A gamut of options: With Huntkey, you will have tons of options to select the best one for you. Available in different power category and size, shopping Laptop power adapters, desktop adapter, and universal adapters are convenient. Convenient Connecting: Huntkey power efficient adapters are powered by easy set-up and access. 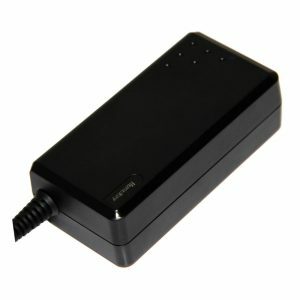 Seamless power supply for your laptop and desktop to usher in more productivity. Super speed Charging: Huntkey power efficient adapters are tailor-made for your busy professional demands. Ensuring faster charging, Huntkey laptop power adapters and desktop adapters keep your PC ready for every task. 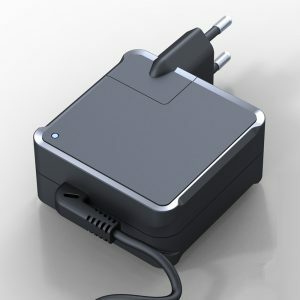 Smart power supply for your smart device: Compatible with multiple devices, the Huntkey power efficient adapters charge your device according to your devices’ needs. Comprehensive protection: Be it the laptop, desktop or the universal adapter, the Huntkey power adapters ensure safe and secure charging under any protection. User-friendly: Sleek, slim and fit to your pocket, the Huntkey power adapters are crafted for easy-carry and hassle-free use. Huntkey has a wide assortment of various power efficient adapters giving us ample options to choose the best product and meet our requirements. Huntkey takes pride in being the global leading provider of energy conservant adapters. Huntkey dominates the computer market with its varied kinds of products and exceptional quality. 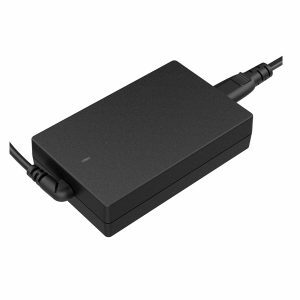 Be it the notebook adapter or the industrial adapter, each product listed at Huntkey is known for its unmatched features and superb performance. With Huntkey, you are presented with tons of options to choose and select the best one for you. 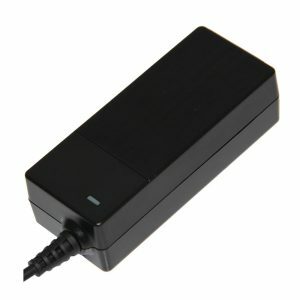 They are available in assorted power category and size, shopping laptop power adapters, desktop adapter, and universal adapters are a convenient and user-friendly option. We offer power-efficient adapters that are easy to set-up and comes with easy accessibility. Another hit feature of these adapters is that with seamless power supply for your laptop and desktop it ushers in for more productivity. 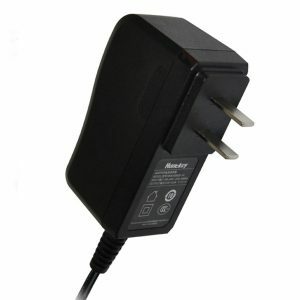 Huntkey power efficient adapters are tailor-made to meet your busy professional demands. 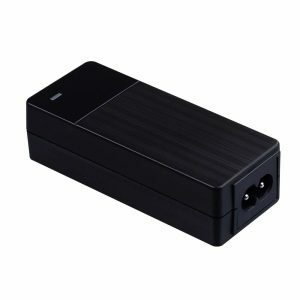 Ensuring faster charging, Huntkey laptop power adapters and desktop adapters keep your PC ready for every task coming its way and perform multi-functioning. Our smart and efficient adapters are compatible with multiple devices. While ensuring safe and secure charging under any circumstance. 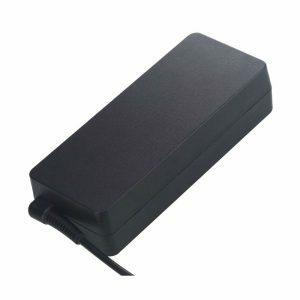 Buy power efficient adapters from Huntkey that are sleek, slim and fit amazingly in your pockets. Our newsletters help you stay informed about Huntkey to help you with best products & services.